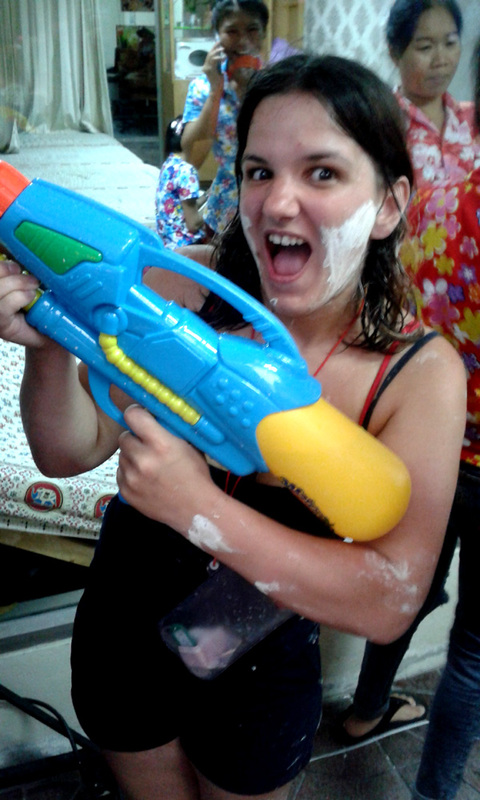 As pained as we felt to leave Siem Reap behind, we had one huge reason to get to Bangkok: SONGKRAN! Songkran is Thailand’s crazy new year celebration, and they signify cleansing by pouring water on each other; the water brings you good luck for the next year. It sounds calm and peaceful, but make no mistake – it’s a full on excuse for the world’s biggest water fight!! This was going to be a fun few days! We arrived in Bangkok after a horrendous bus journey from Siem Reap. 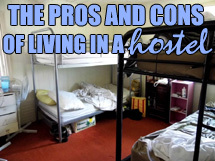 We’d heard it was a horrendous journey, and to be honest, for the most part it wasn’t too bad. 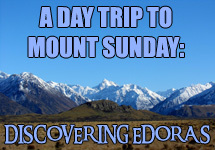 We left our hostel on a coach, arrived at the border by midday, spent an hour at the border (much better than the reported 3 hour waits we’d been dreading), and were shepherded on an army-style truck to a nearby café to wait for our onward transport. I have to admit I was a little worried that the truck would be our mode of transport for the rest of the journey! In the border crossing chaos, we’d lost our friend Matt, and were worried we might not see him again. Luckily, we managed to delay getting on our next bus until he arrived at the café, and then off we went again, this time squished into a minibus with our luggage piled up dangerously close to falling on someone’s head. The second – and worst – part of the journey had begun, and I thought quietly to myself that maybe I shouldn’t have felt so relieved that it hadn’t been so bad. 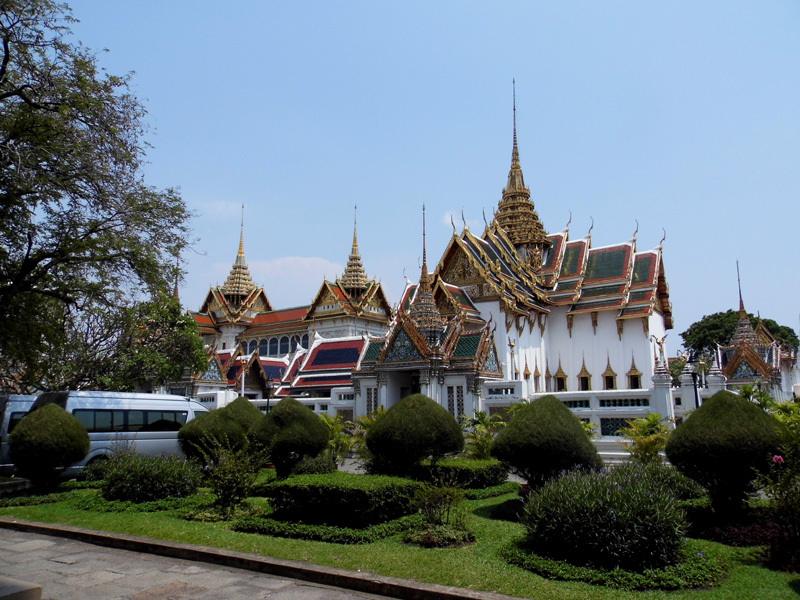 But then, just as we were almost in Bangkok, it got worse – we reached the outside of Bangkok’s international airport, where traffic was gridlocked. Thankfully when we DID arrive, we only had a two minute walk to our hostel, two blocks away from the backpacker famous Khao San Road. It was 8pm and we were totally exhausted after the mega 11 hour journey (which is supposed to take 6, like it ever does! ), but we managed to pull ourselves together for a little meal out with Matt. He knew Bangkok really well and showed us one of his favourite street eats along Rambuttri, adjacent to Khao San Road but with a better and less crazy atmosphere. 60 baht for a plate of noodles sounded far better than the 200 baht meals in nearby run-of-the-mill restaurants. We even managed a couple of Friday night drinks before heading back for some much-needed sleep! 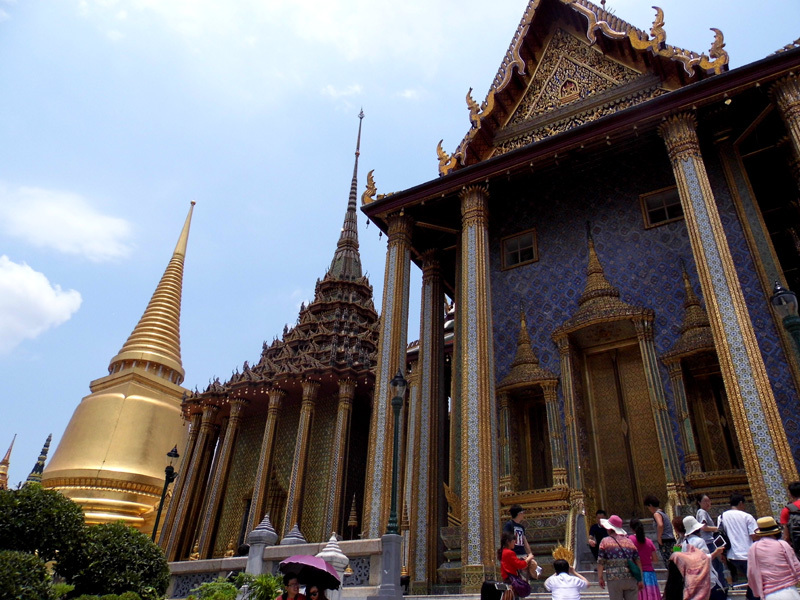 The next day, we walked to the Grand Palace, and shocked by the price (500 baht! 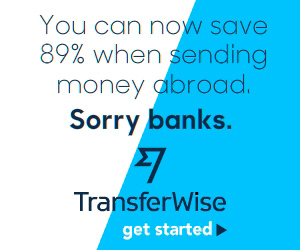 £10!!) we begrudgingly paid and in we went. And there were bus loads of Chinese tourists EVERYWHERE. Like, seriously. This was the first time in Asia that I’d felt overwhelmed by people. 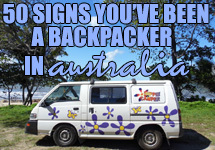 Entire groups of 50 women brandishing umbrellas in your face, tour guides waving flags and five tour groups crossing each other’s paths; THE LOT. It was chaos. Which is why I was glad to see the place is amazing. Wat Phra Kaew is absolutely stunning. The Emerald Buddha is beautiful. The wall paintings are incredible. In comparison, the palace itself isn’t anything to shout about, but it’s totally worth a visit, even with the steep entry fee. One thing that did make me laugh was the warnings we received about how overwhelming it can be OUTSIDE of the palace, where there are street stalls and markets selling overpriced souvenirs and wares. They are just markets. If you find this overwhelming, you won’t last long in Asia. But I was starting to feel overwhelmed inside the palace and around the temples. 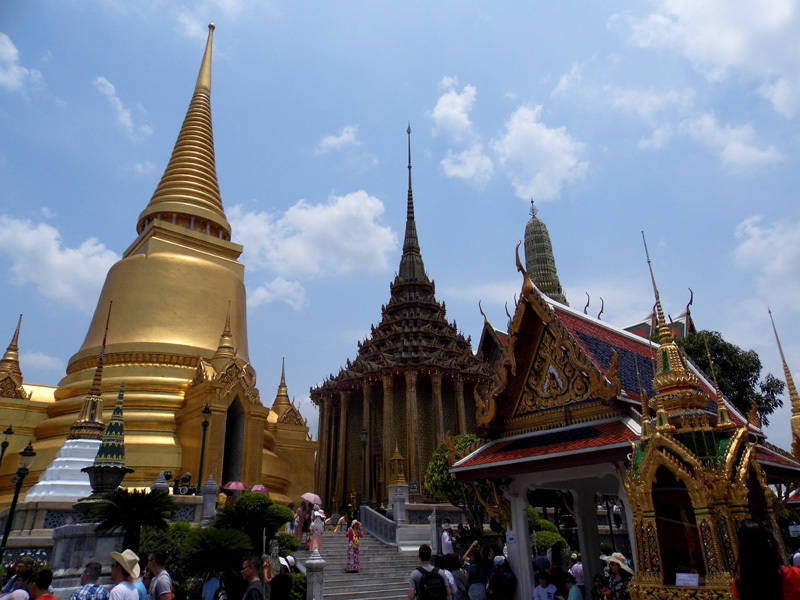 By the time we left, we couldn’t face any more tourists, it was ridiculously hot, and we’d somehow overshot our cash budget and needed to get more money for Wat Pho anyway. 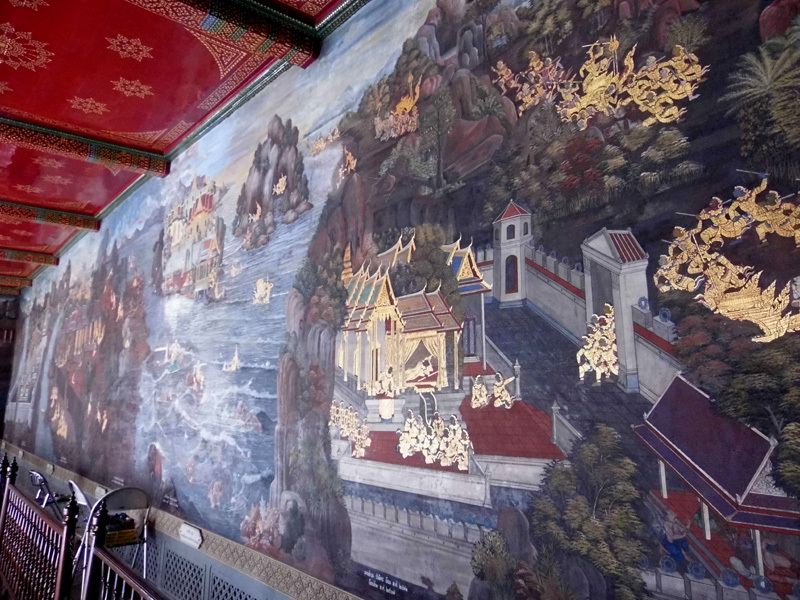 The wall paintings… understated but SO intricate and each part tells a story. I found it strangely fascinating. 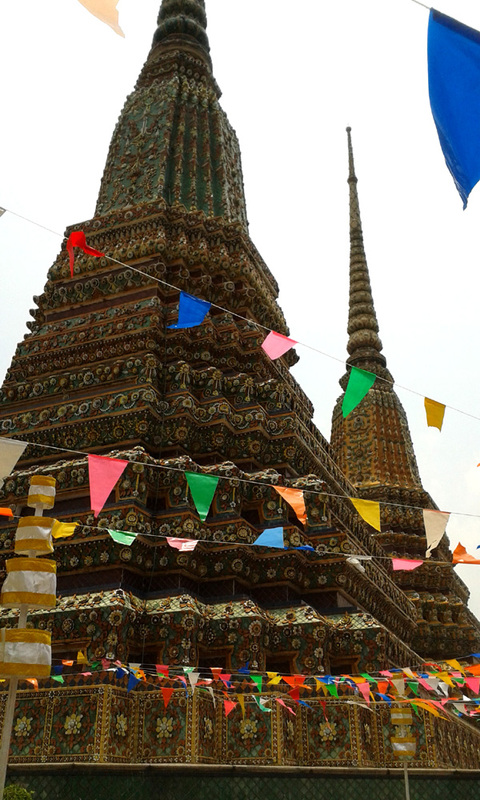 The following day, we walked back and finally made it to Wat Pho next door. AND HOW INCREDIBLE IS IT?! 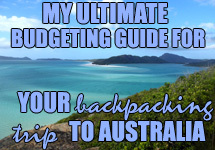 Far better than the Grand Palace for under half the price! There are signs with Family Guy hats (seriously – a sign telling you to take off hats, with a picture of Stewie Griffin next to it!!! ), cute markets (obviously touristy but surprisingly not too overpriced), monks everywhere, and of course the absolutely honking MASSIVE reclining Buddha. 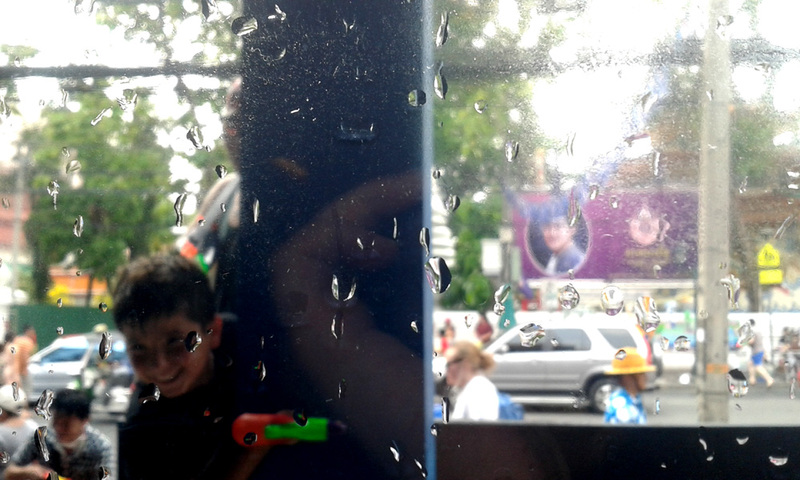 And this is when our camera had to be put away for the rest of our stay in Bangkok. 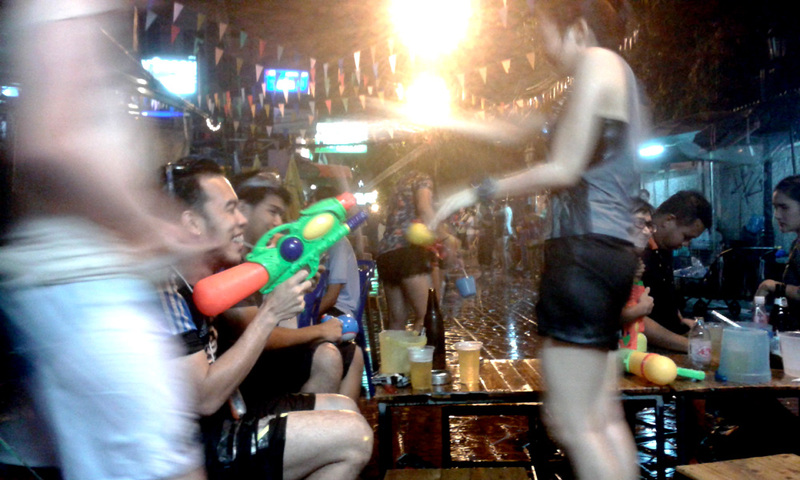 Despite Songkran not officially beginning until Monday, we got back to Khao San Road and IT HAD DESCENDED INTO CHAOS. Teams of people were pitting against each other, armed with water pistols and lining up to huge chest coolers to refill. Passers-by were being recruited with every minute that went by. We had to take refuge in a coffee shop, and watched a father chase his son around outside the window. We ran, first to put our belongings away and get out our waterproof bags, and then to buy ourselves water guns immediately. Total chaos for four days straight. I messaged Matt and within 10 minutes he had joined us in battle, and after being stuck on Rambuttri for over an hour (amongst this rave), we got onto the LESS crazy (?!?) Khao San Road – and promptly bumped into a Canadian friend from Siem Reap!! We had lost contact with him after we left the hostel, despite talking about meeting in Bangkok for Songkran. To find him amongst the absolute carnage of Khao San Road was one of the strangest things! But thank God we did – we all had a GREAT time, from team battles during the day, to full on war over beers in the evenings! I even danced with Matt on top of fridges in front of thousands of people, and the craziest part was getting caught in a huge thunderstorm in the middle of a packed street. We had an absolutely mental couple of days (and a lot to drink!). 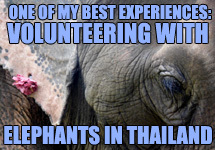 The best part of Songkran is, EVERYONE gets involved. 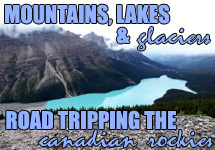 It’s not a tourist thing at all, but it’s absolutely not exclusive to locals either. The kids seem cute until they hit you in the face, and little old ladies? Don’t underestimate them!!! NO ONE IS SAFE. 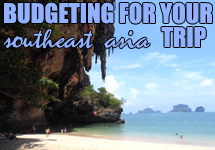 Have you ever experienced Songkran? What are some of your favourite festivals around the world?